Christmas is on it's way! Is your office or business hosting Corporate Christmas Events? Perhaps you're celebrating with a lot of family from out of town and looking for private transportation around the city for various Christmas events or even Christmas Light Sightseeing! This time of year is hectic for everyone so why not sit back, relax and let Elite help make the holiday season more enjoyable. Book an Elite Limousine or Elite Party bus for the holidays! 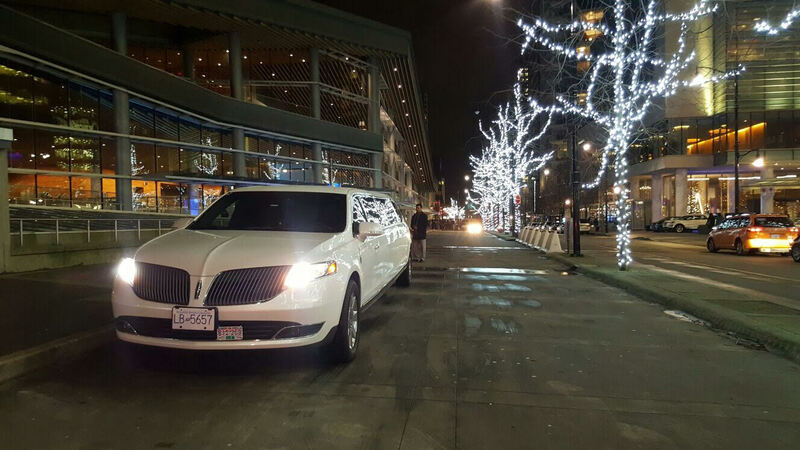 Family and friends will love traveling in a Vancouver Limousine from Elite. Perhaps surprise them with a Christmas Limo! Booking a limo or party bus is affordable and often more reliable and comfortable than a taxi. 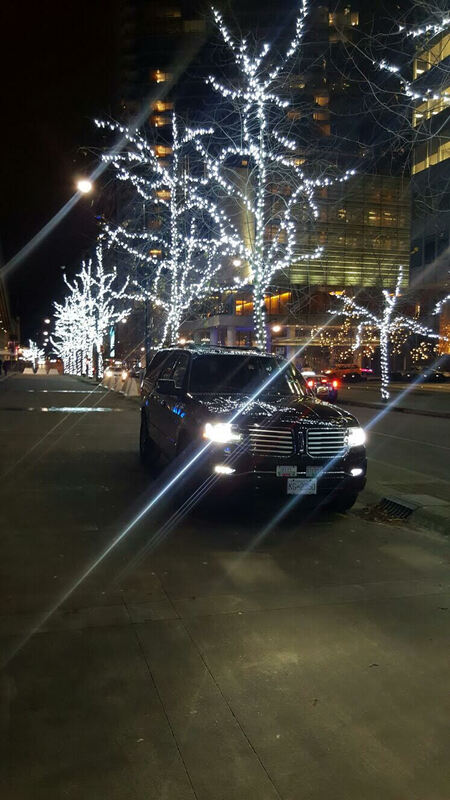 Sight-see and enjoy the Christmas lights around Vancouver with a Christmas limo. Elite provides holiday limo service in Vancouver, West Vancouver, North Vancouver, Surrey, Burnaby, Coquitlam, Langley, New West and more! 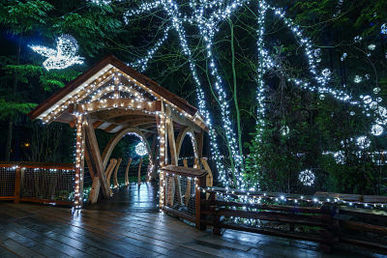 Hiring a chauffeur driven car to take you to The Festival of Lights at Van Dusen Gardens or the Rogers Santa Claus Parade Downtown would be so much FUN! This way, there's no worry regarding traffic and parking hassles that can ruin the joy of the holidays! Look no further than Elite when considering an affordable Christmas limo rental Vancouver! Elite Limousine and Elite Party Bus is your #1 choice. 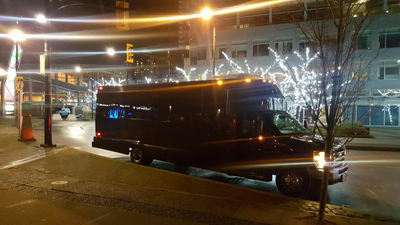 For all of your Christmas Parties and Christmas Corporate Events, call Elite Vancouver Limousine and Party Bus service. Speak with an Elite Limousine Representative Now to SAVE! Looking for an excuse to rent a Christmas Party Bus Vancouver? Perhaps you're having a large office party or corporate holiday event? Booking a van or party bus that's large enough to move everyone together as a group creates the perfect atmosphere for team building and Holiday Spirit! Ensure staff get safely to and from your office party with a Holiday Party Bus from Elite! Planning to celebrate for New Years Eve? Vancouver New Years Eve parties happen all over the city and to get home safely, Elite will be there to ensure drinking and driving is not an option.